Extending International Women’s Day to 11 March this year, please join us for the finissage of exhibition Some Things Hidden at Framer Framed! Featuring special guest Lynn Hershman Leeson, artist Hélène Amouzou and curators Nina Folkersma & Charlott Markus, the program ties into Castrum Peregrini’s year programme The Female Perspective. 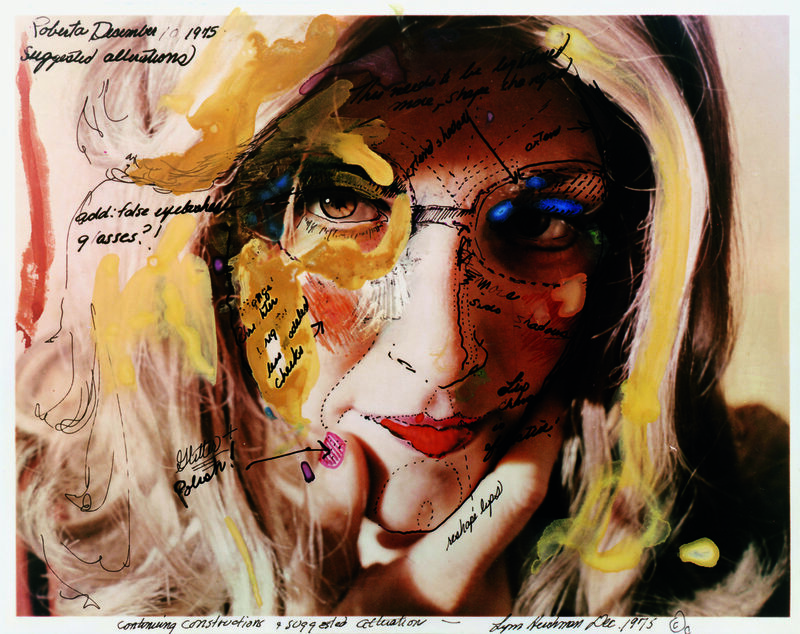 With a practice spanning more than 50 years, the pioneering media artist Lynn Hershman Leeson (US, 1941) has always been ahead of her time. 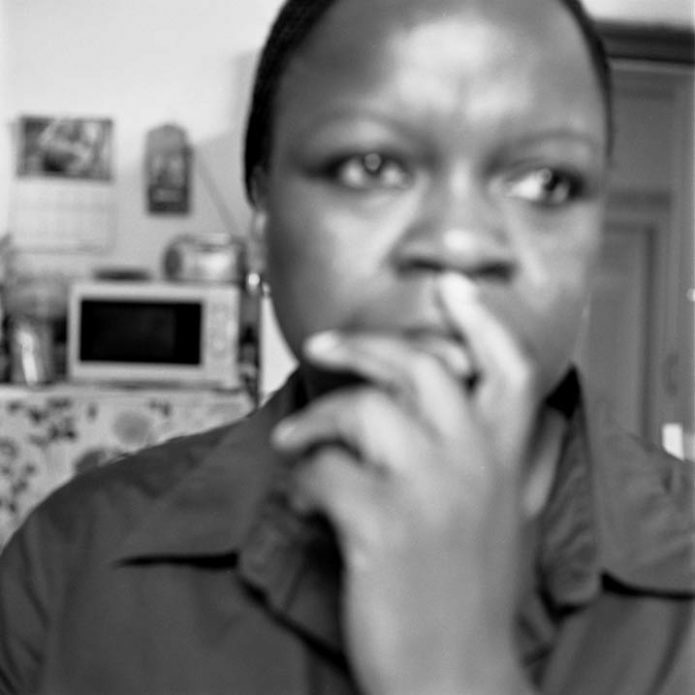 Although she is considered one of today’s most influential media artists, in the Dutch context her work is relatively unknown and little shown. 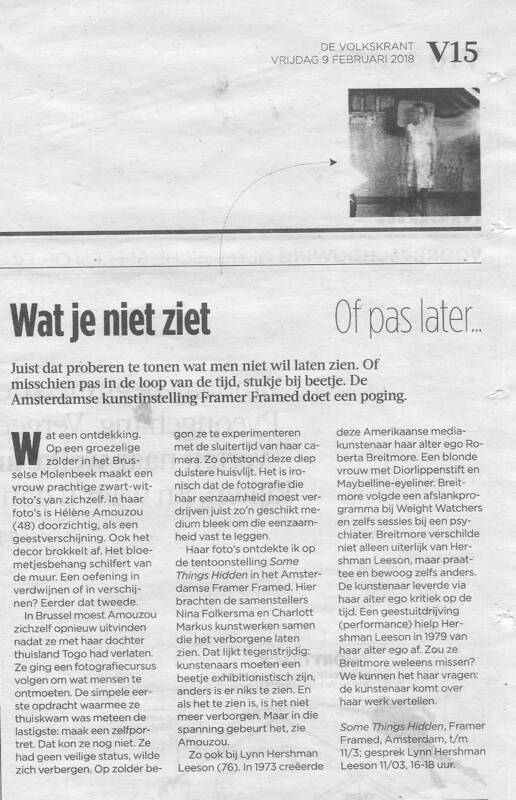 For this reason, we are extremely happy to have her work included in the exhibition Some Things Hidden, and for the opportunity to talk to the artist about her work during this special finissage event. 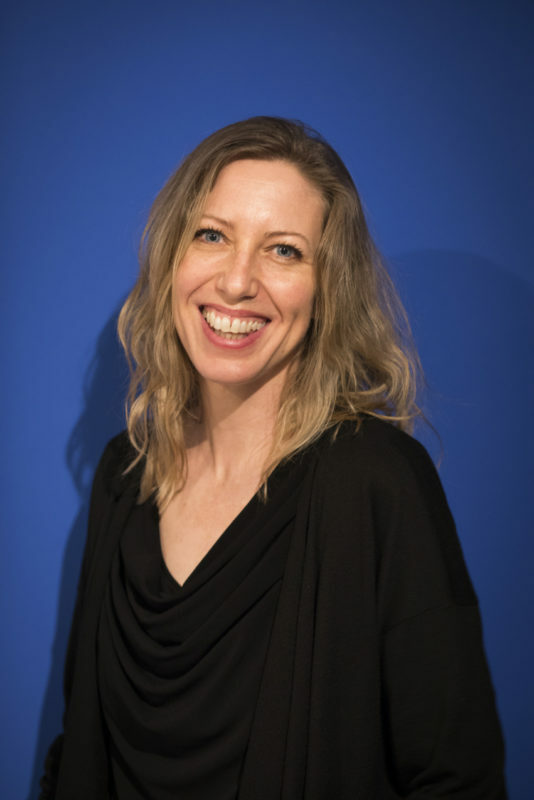 Leading up to the artist talk with Lynn Hershman Leeson, visitors can enjoy a guided tour by Charlott Markus, artist and curator of Some Things Hidden. Charlott Markus curated Some Things Hidden together with Nina Folkersma. The exhibition took shape in the context of Markus’ artistic research project Markus&I, which departed from her own family history. 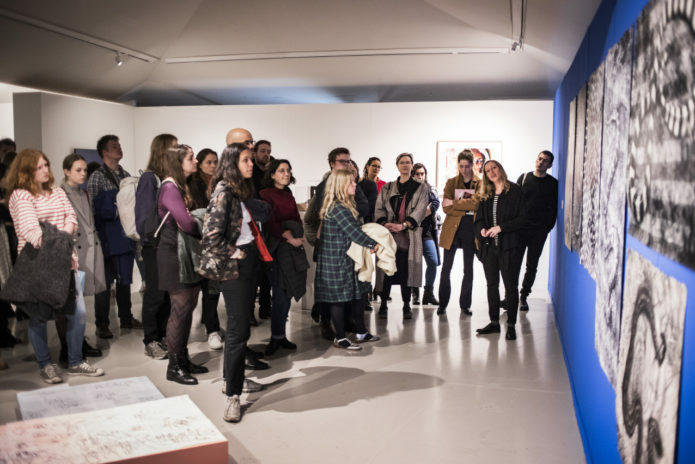 When working with biographical material, the artist found the overall subjects pressing and realised that some things are simply too important to only have a single mind’s view on it – hence resulting in a group exhibition. 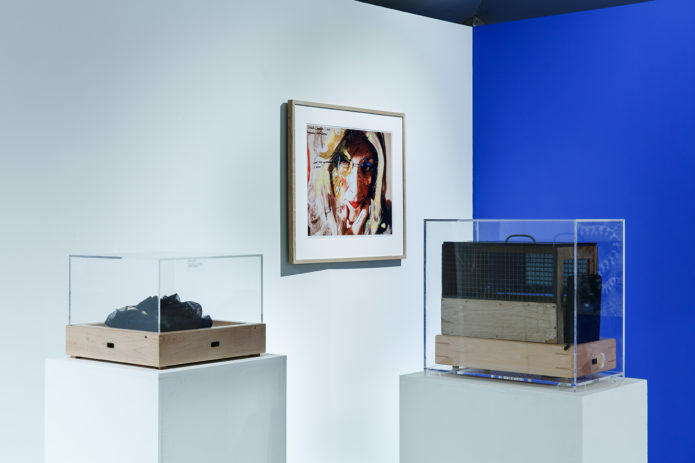 In this tour, Markus will expand on the Markus&I project and how it connects to the themes and artists in the exhibition. Hershman Leeson’s work blurs the traditional boundaries between female and male, natural and technological, fiction and reality. 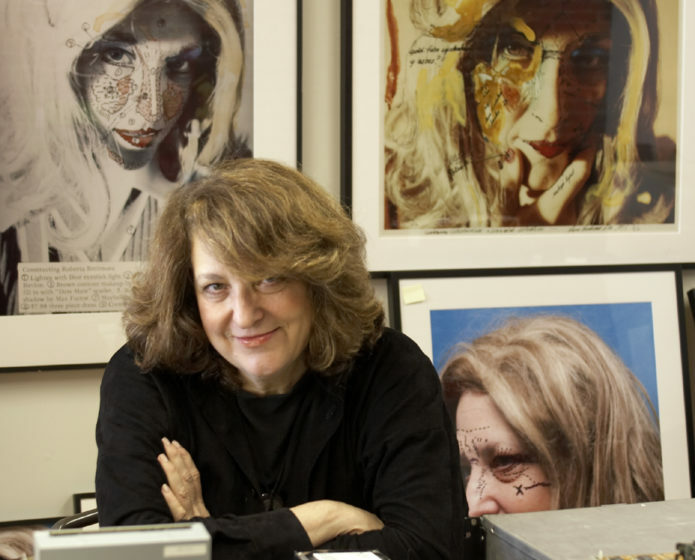 She is perhaps best known for her fictitious persona Roberta Breitmore, whom the artist brought to life through performances and photographs between 1974 and 1978. 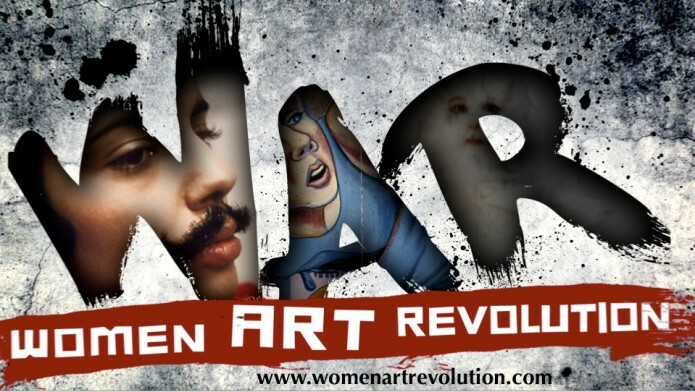 In addition, Hershman Leeson is a renowned filmmaker, notably of the groundbreaking documentary !Women Art Revolution (2011). 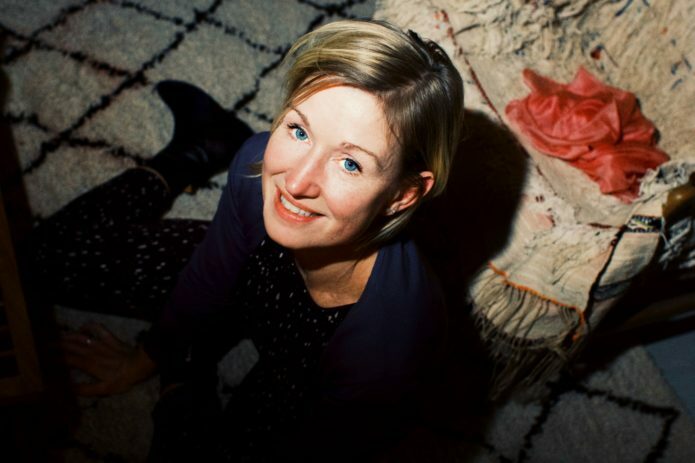 After an introduction by Josien Pieterse, founding director of Framer Framed, curator Nina Folkersma will go into conversation with Lynn Hershman Leeson, exploring themes in the artist’s work and connecting it to ‘the female perspective’ and the Some Things Hidden framework of hiding, the hidden and the politics of (in)visibility. With contributions by Charlott Markus and Timea Lelik (of Paul van Esch & Partners, Amsterdam) . Special thanks to Paul van Esch & Partners Art Advisory for making this event possible.